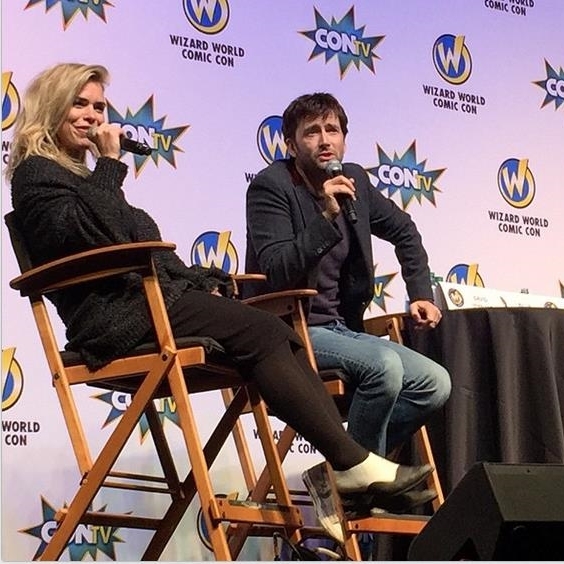 On Saturday 9th and Sunday 10th May 2015 David Tennant will attend the Wizard World Fan Convention in Philadelphia, PA.
Billie Piper will also attend on Saturday 9th. The convention is at the Pennsylvania Convention Center, 1101 Arch St. Philadelphia, PA 19107. 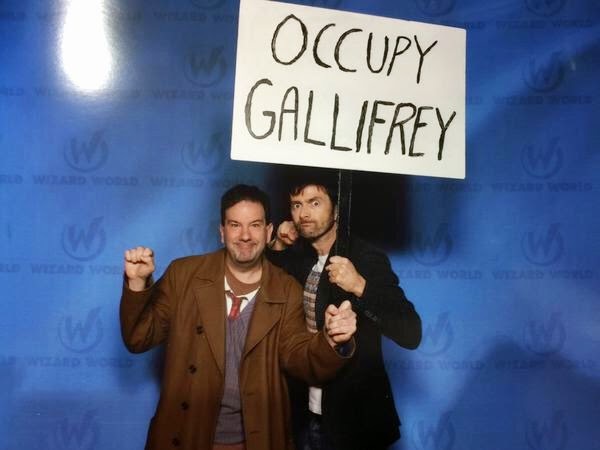 There are various photo ops and autograph sessions with David, plus a Question and Answer session with Billie Piper on the Saturday. The panel will also be streamed online. Link to posts related to the Wizard World Comic Con Philadelphia on Blogger.com.